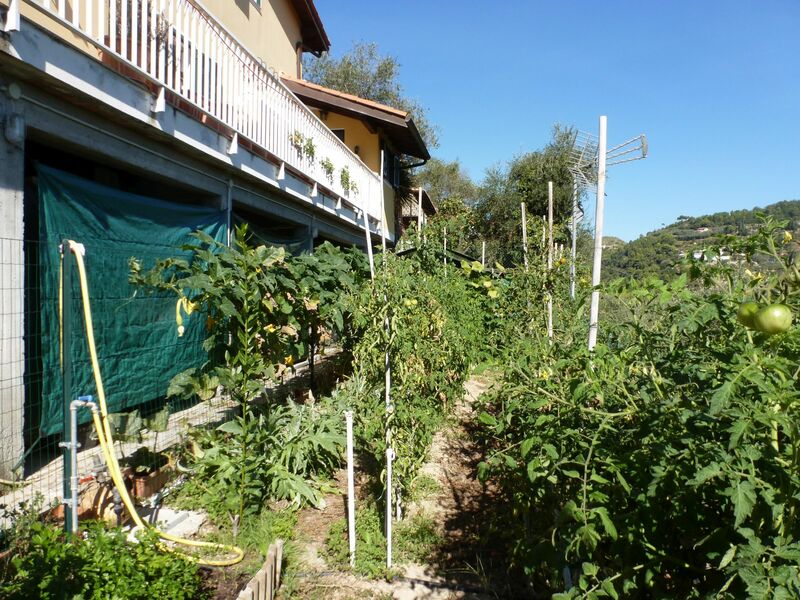 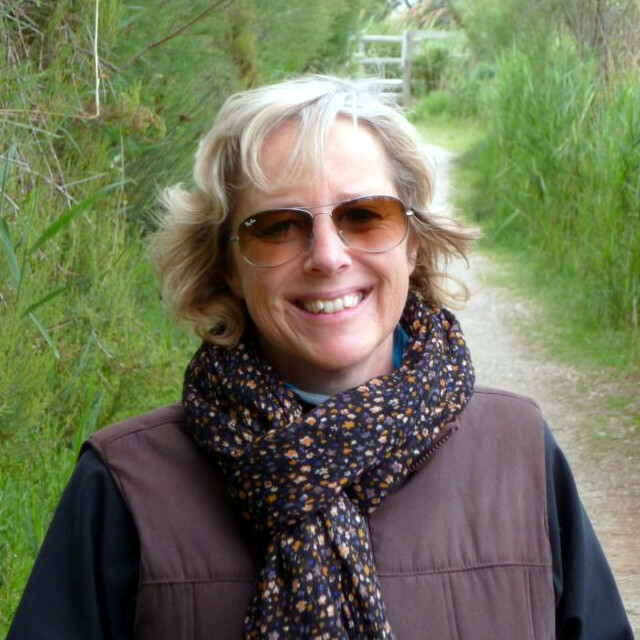 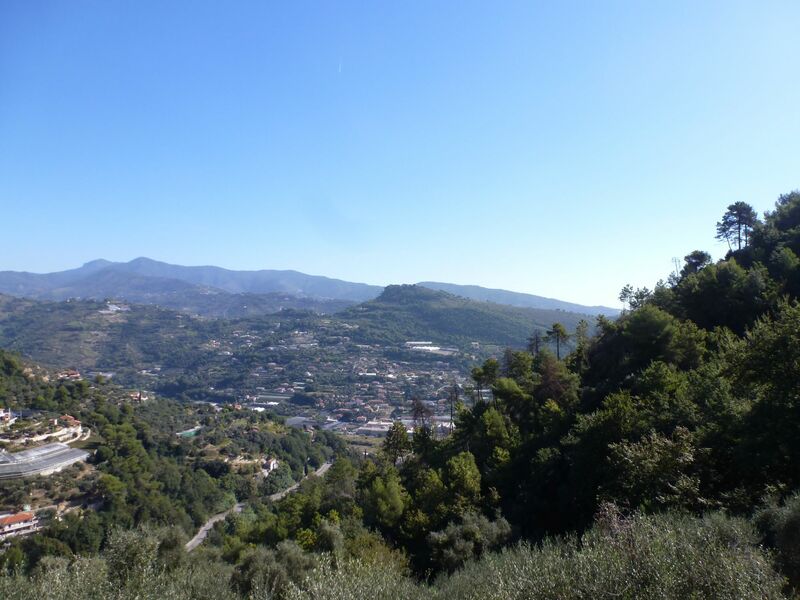 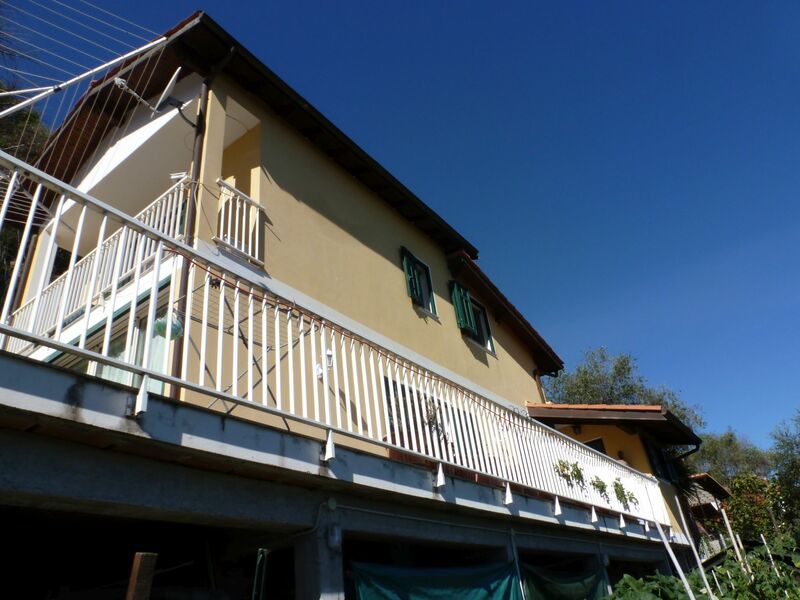 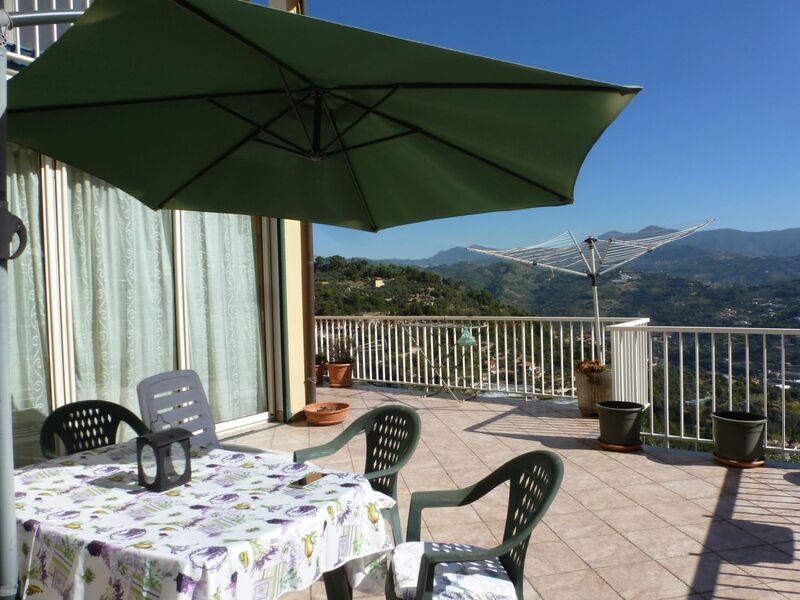 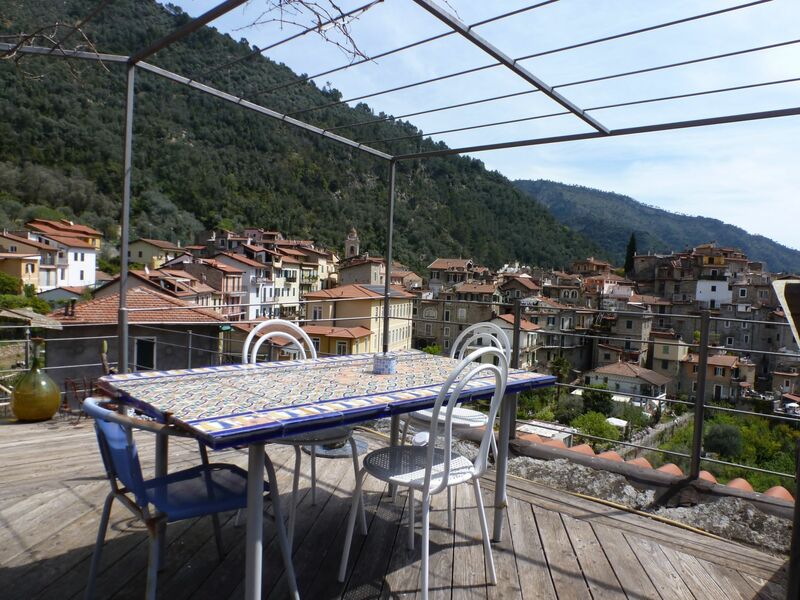 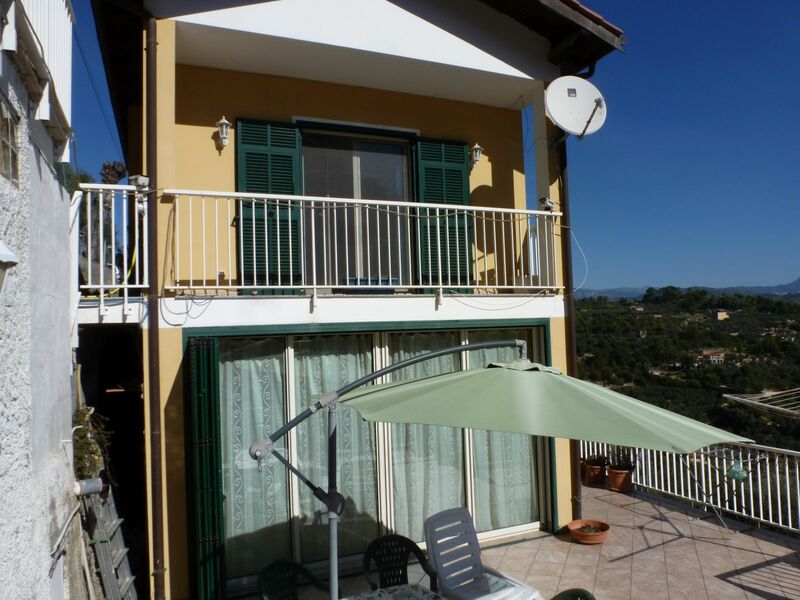 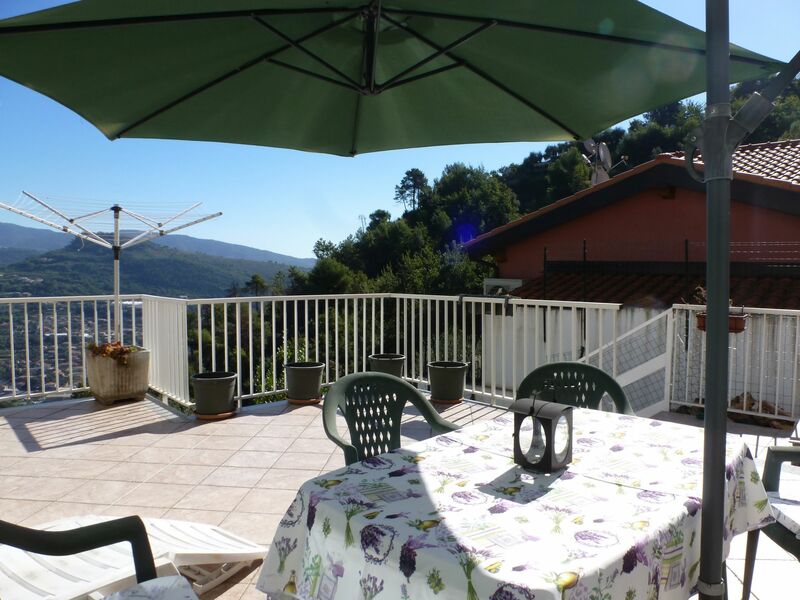 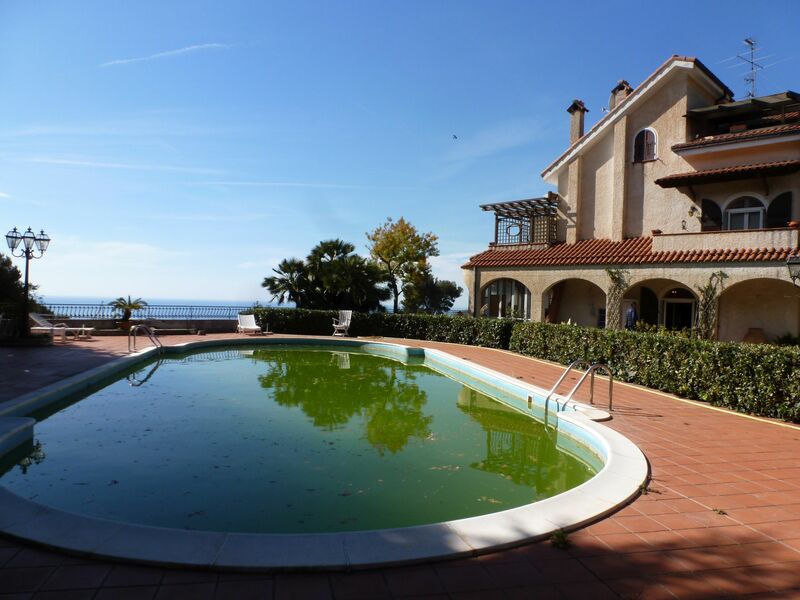 On the hills of Camporosso, detached house with beautiful views of the valley. 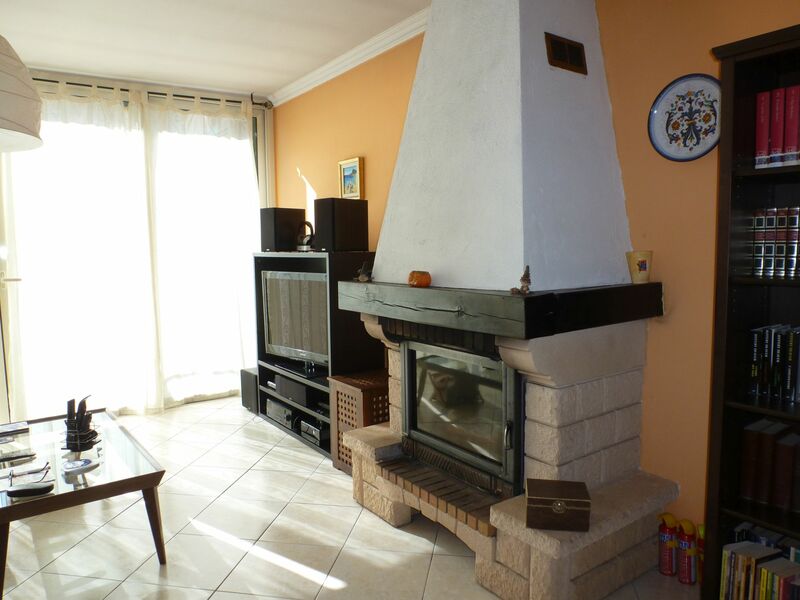 This house measures 100sqm and offers a large open-space on the ground floor, diveded into living area with open fireplace, dining area and open kitchen, and a bathroom. 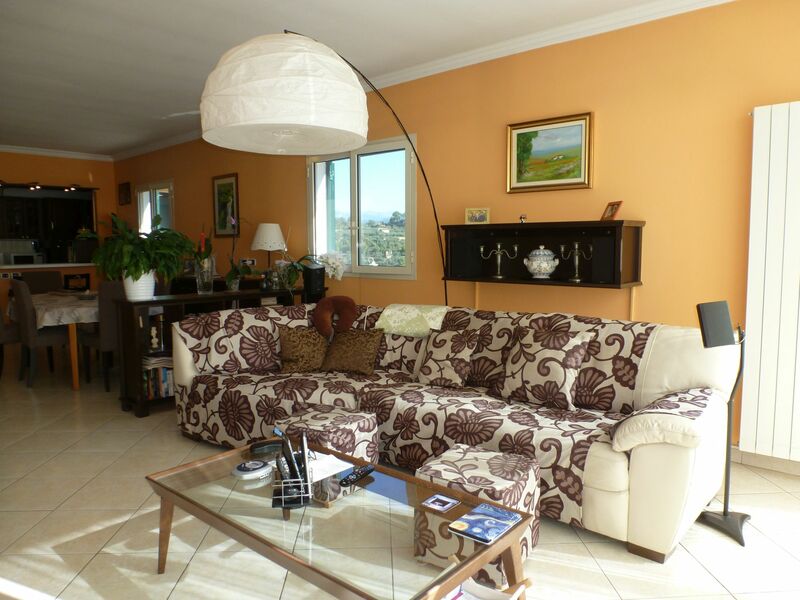 A very large window opens up to the terrace. 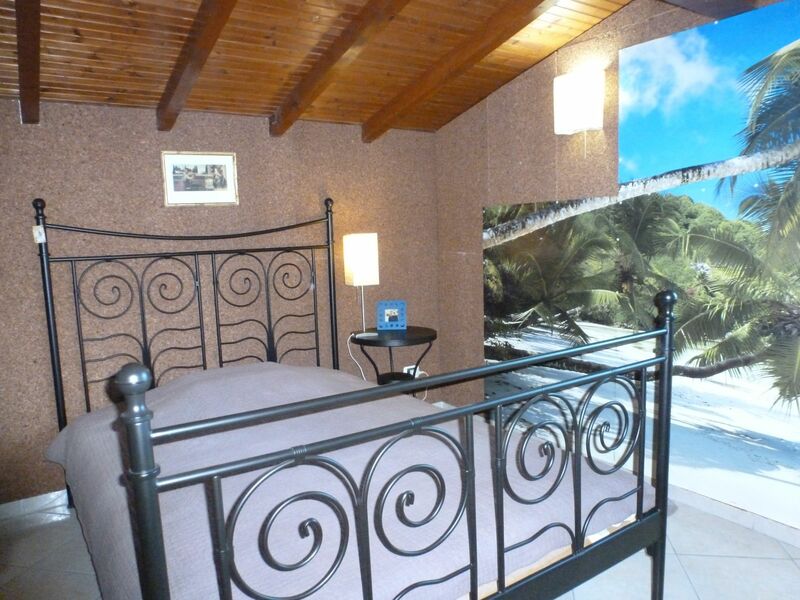 The first floor offers two bedrooms, one with terrace, and a bathroom. 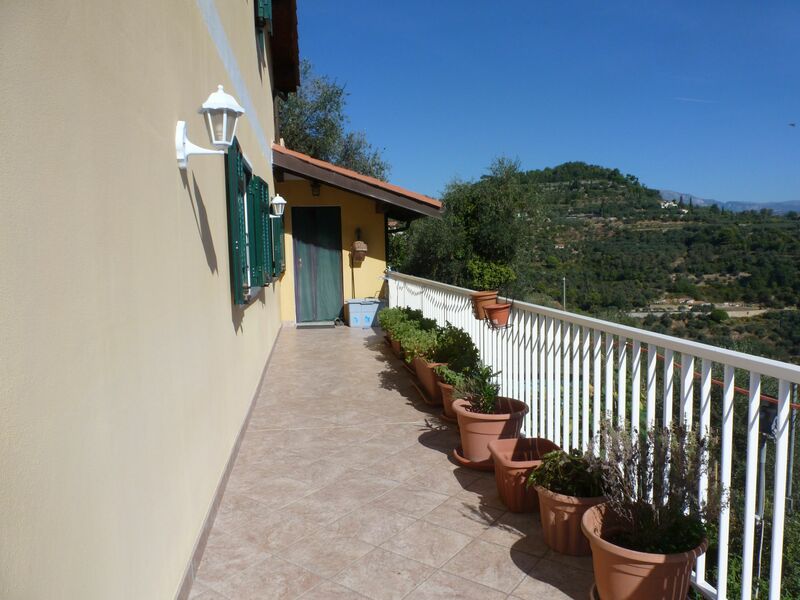 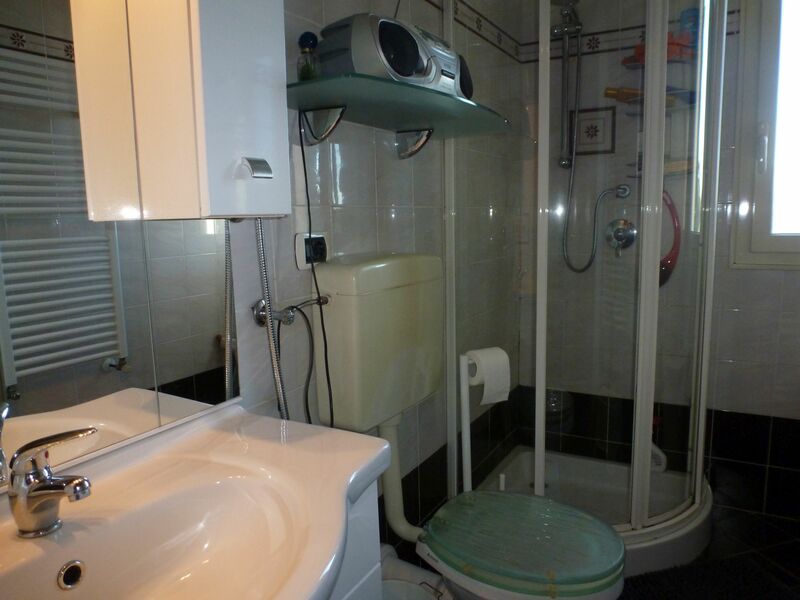 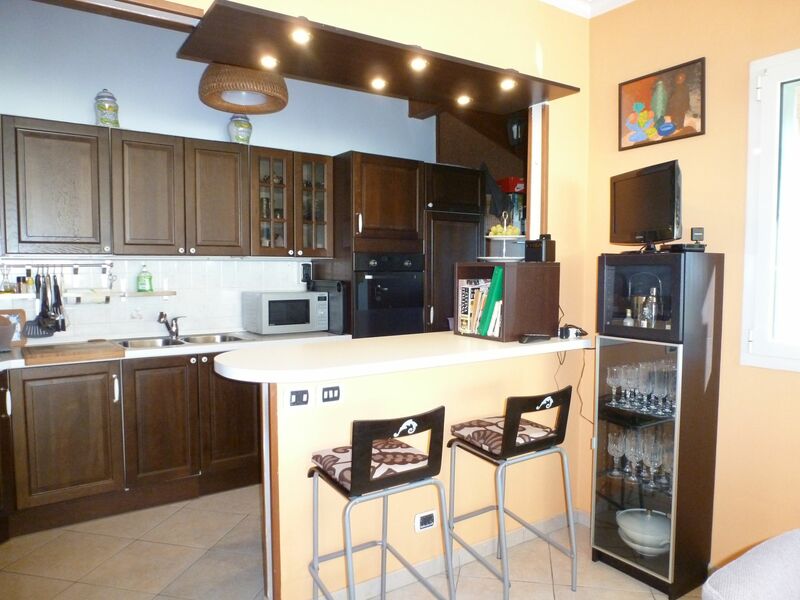 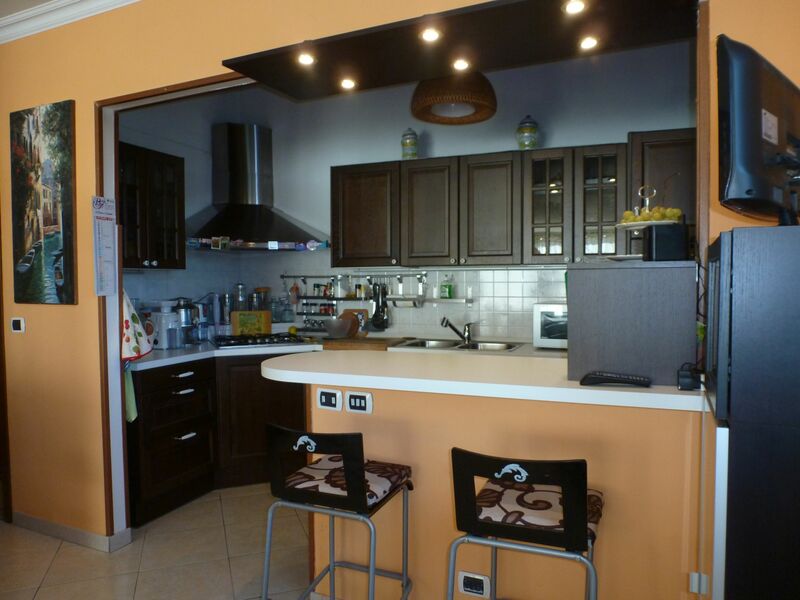 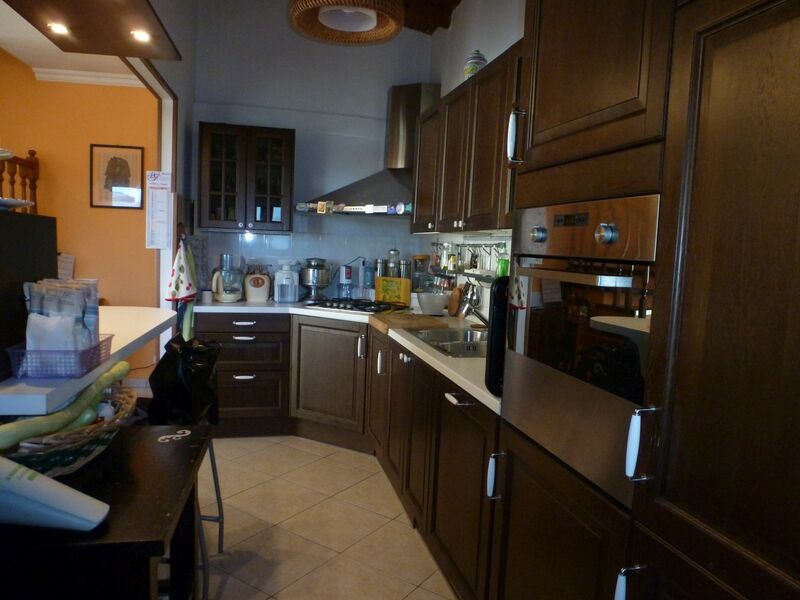 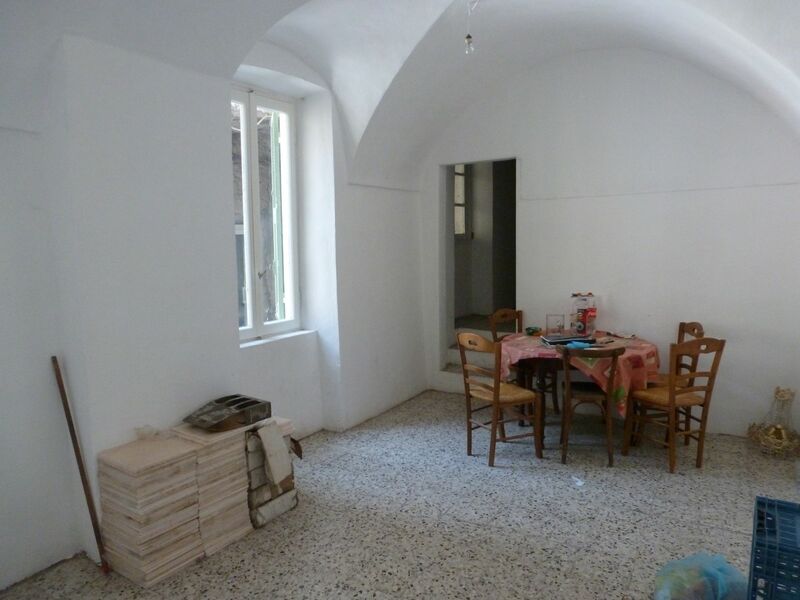 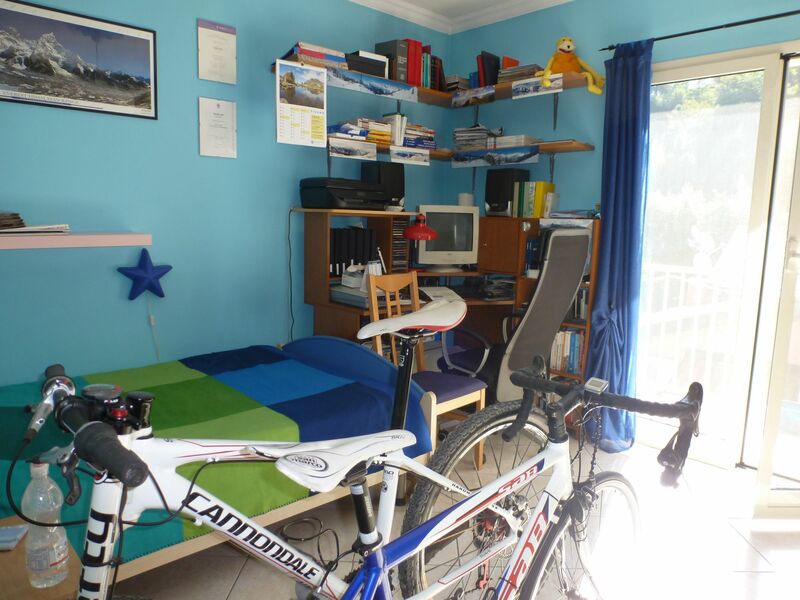 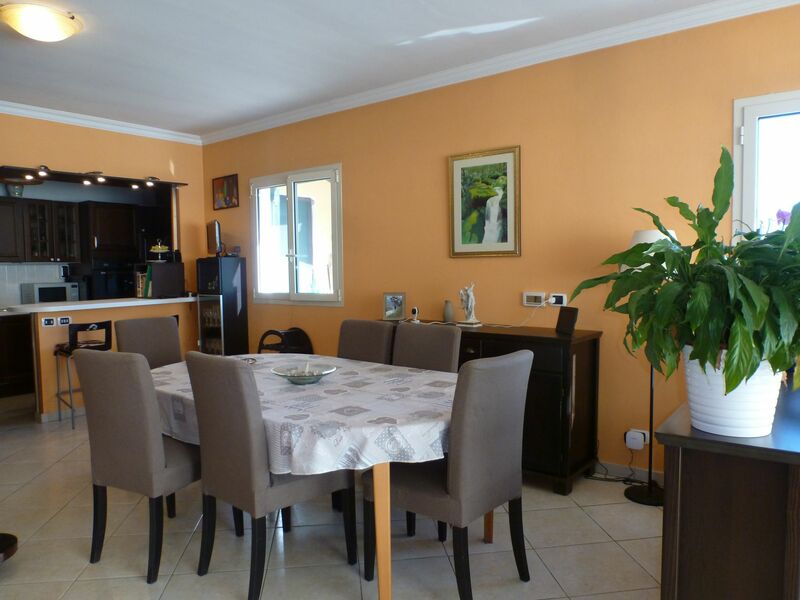 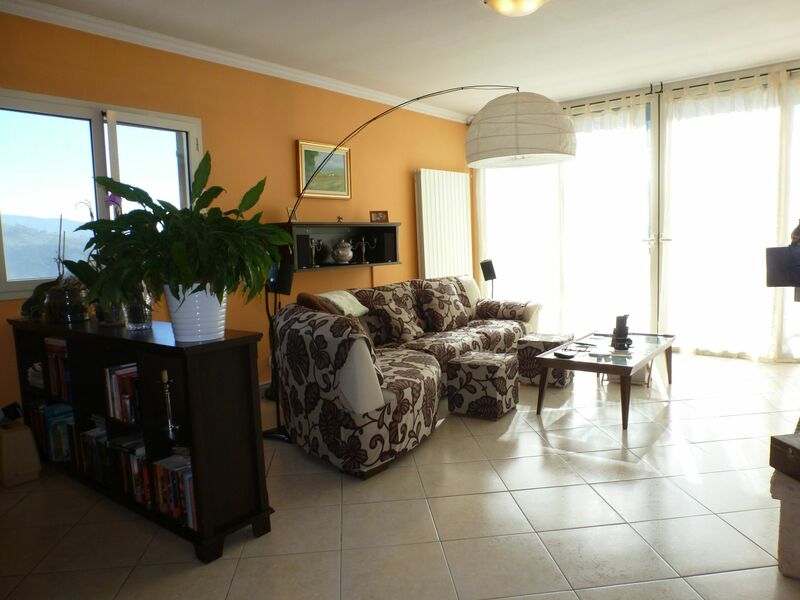 The property is completed by small garden of approx 400 sqm and two parking places.